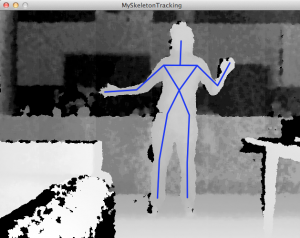 Nice project where the Kinect is used to create a “depth touch” experience. One scenario allows to push through a body to see anatomy. Another one allows to creates valleys where balls are rolling into. Klangfiguren // Kreek – Kinect controlled Interface from Lukas Hoeh on Vimeo. Developed by students at the Köln International School of Design (KISD). A combination of interaction techniques to create and control virtual 3D objects that are placed into the live video of the presenter. 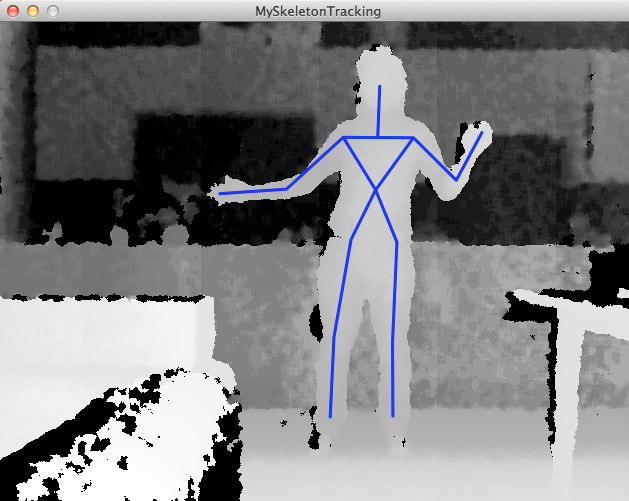 The toolkit allows to define your own 3D gestures.